When you’re contacting for support, or asking for help on an online forum, or looking up tutorials, you’ll always get better results if you know which version of GIMP you actually have. Versions of GIMP can have two numbers, like GIMP 2.8, or three numbers like GIMP 2.8.4. The third number represents the micro-update version. It’s always best to know the micro update number, because there can be important differences between different versions of GIMP. Here’s how to find out which version of GIMP you’re using. Click on Help in the Main Menu, and look for a link called “About”. If you see this link, click it. A window will pop up that has the specific GIMP version number. 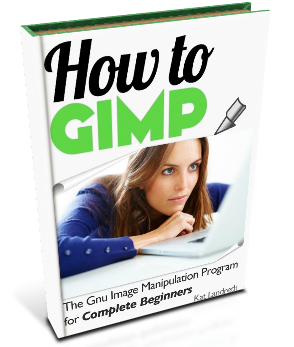 If you don’t see this link, and you’re on a Mac, go to GIMP > About GIMP in the Main Menu.